The acquisition of Drawer Box Specialties extends States Industries' existing component manufacturing, which is equipped with point-to-point machining centers, beam saws, edgebanders and smaller equipment. 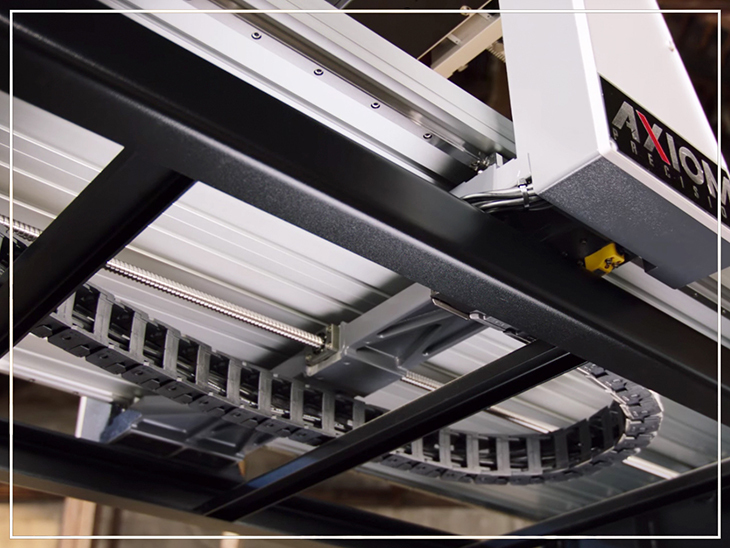 States' component plant can process finished or unfinished panels into cut parts, edge-banded and dowel-inserted case good components or complete contract-manufactured panel goods. 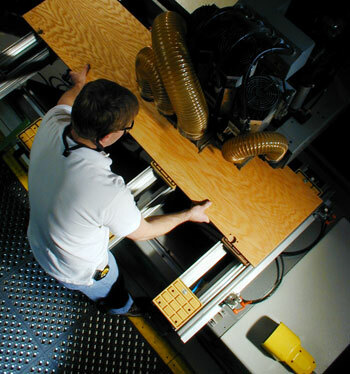 EUGENE, OR - States Industries, the major manufacturer of hardwood plywood and specialty panel products, has acquired wood component maker Drawer Box Specialties (DBS), Orange, CA. DBS began manufacturing drawer boxes, drawer storage systems, shelving units and specialty accessories in 1987, and employs 60 at its Orange headquarters. States Industries’ president Mike Taylor called the acquisition of DBS a strategic extension of the wood panel manufacturer's existing value-added components business. Privately-held DBS will maintain most of its management and its existing sales team in Southern California, with DBS president Cathy Blankenship continuing to manage it as a business unit for States Industries. “We are very pleased with the team that is in place and their knowledge of the business,” said Taylor in announcing the deal. “By recapitalizing the company and providing better access to the entire North American market through our network of distributors, we see significant upside." States Industries, LLC, founded in Eugene, Oregon in 1966, is a premier manufacturer of hardwood plywood and specialty panel products, operating from a combined manufacturing base of 200,000 square feet, including a pre-finish line and custom color lab all on site.